*Samsung first announced its ISOCELL technology in 2013, which reduces color-cross talk between pixels by placing a physical barrier, allowing small-sized pixels to achieve higher color fidelity. 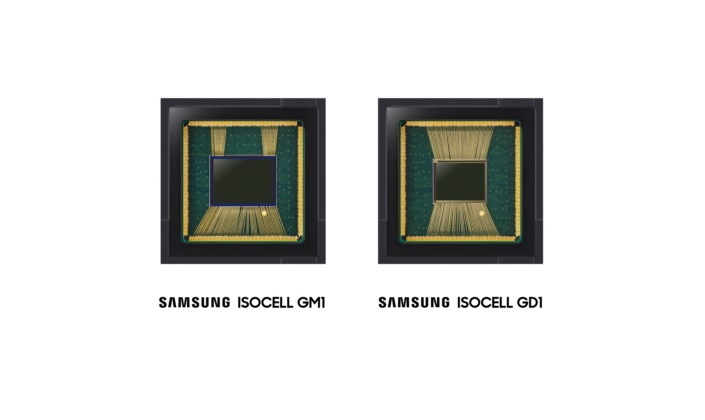 Based on this technology, Samsung introduced the industry’s first 1.0um-pixel image sensor in 2015 and 0.9-pixel sensor in 2017. In June 2018, Samsung introduced an upgraded pixel isolation technology, the ISOCELL Plus.